We have two of our own beautiful retreat ‘homes’ where we host our Group Retreats, plus a portfolio of beautiful properties in stunning, peaceful locations, set in nature, for our private and bespoke retreats. 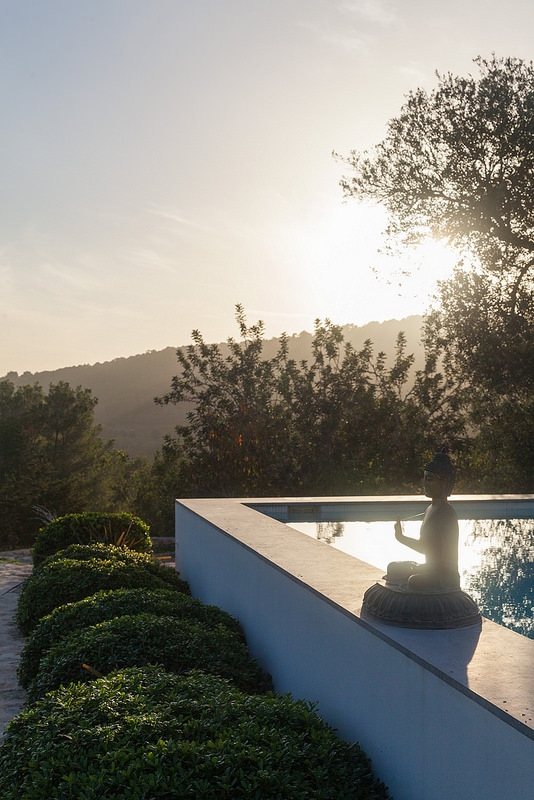 With a combined thirty years experience in exclusive Ibiza properties, we carefully match the right retreat concept to the right location, to enable different clients, from all over the world to find the rest and rejuvenation that they need. 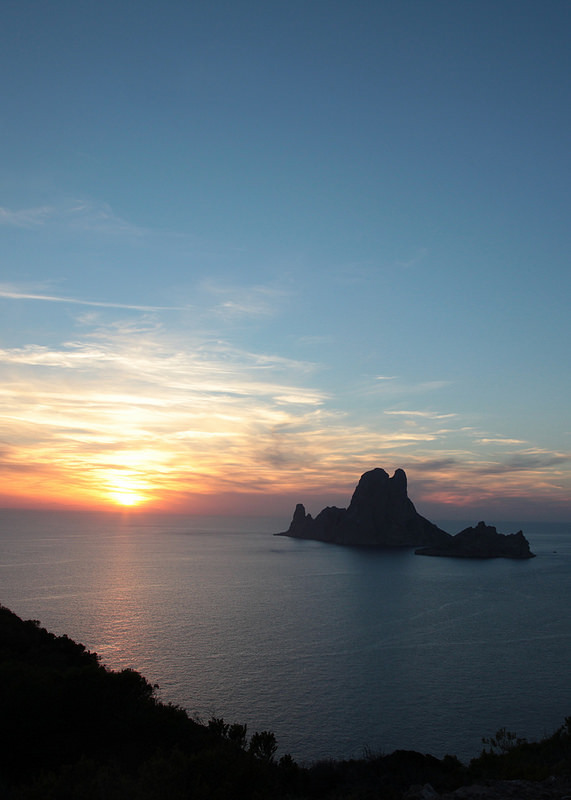 And so Ibiza Retreats has grown and developed – since 2008 – into Ibiza’s No 1 Yoga and holistic wellness Retreats organisation. 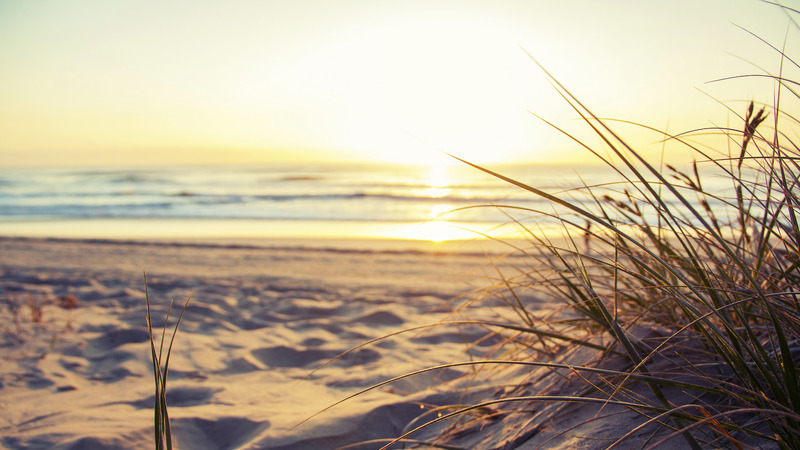 Offering group retreats throughout the year, combining and integrating over one hundred different treatment, therapy and workshop possibilities. Working with a world-class team of talented, passionate teachers and therapists. Ibiza’s essential elements – water, sky, bright uplifting light, smiling people, positive energy and inspirational places – help you feel appreciation for life, gratitude for all you have already been given in body, mind and heart. They help you “undress the stress” – to remember how to be true to yourself and your needs, to heal, rebalance and restore, mentally, physically and spiritually.